Some sessions are just set up perfectly. This was one of those sessions! The couple, the location, and the weather was awesome. 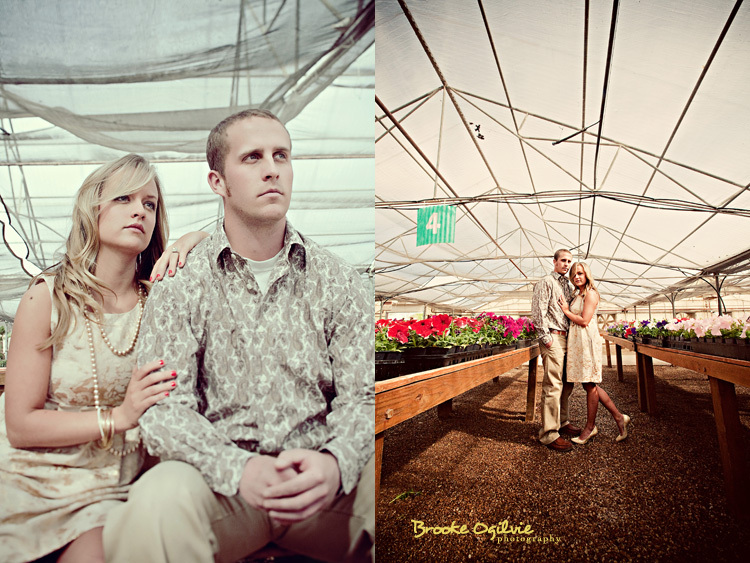 We went to TG Trees Nursery and Garden which is a beautiful greenhouse and store in Lubbock. Time for some photos:) Hope you enjoy!